This is one of several places where you, as the small business owner/manager needs to take a personal interest in what is going on and not simply take the word of others. How can you possible hope to fix something if you don’t know what the problem is? 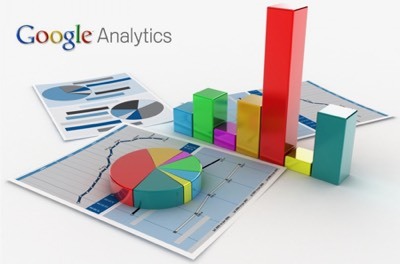 Google Analytics is a free suite of tools that will give you all kinds of information about your website and the people who visit it. 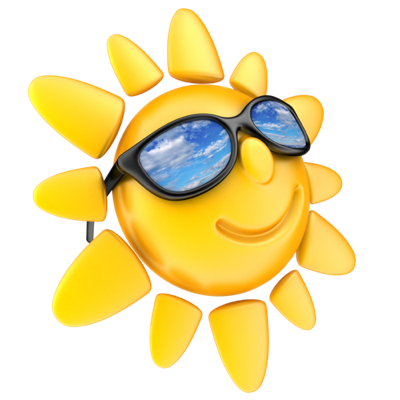 Have yourself added to this account and spend time looking around perhaps once a month. Yes, you can be added to Google Analytics and no, it’s not complicated or time-consuming for your web designer to add you. If he insist otherwise, replace him: he cannot be trusted. Yeah, that’s cold but this is important. Oh, and never, ever fire any web-designer before you have passwords to the site and domain name. Many of these folks can get small and petty when they lose an account. Have a reason why you need these passwords before you ask for them. Maybe you could have someone else call and say they are making a password list for every last password in the whole company. 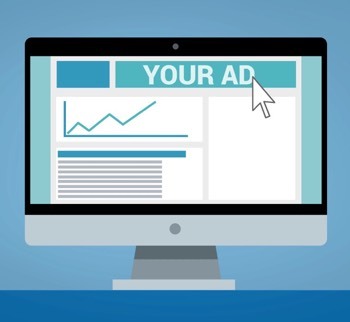 How do you know if your latest ad campaign worked unless you know how many visitors came to your Landing Page? 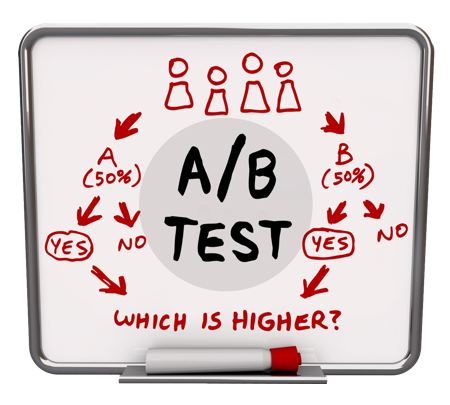 If you never run A/B experiments, what makes you think your website will convert? Do you know which city most of your visitors come from? If not, how do you decide where to run ads? That is the main reason why you need Google Analytics. These cold numbers cannot be argued with and the smart business person will embrace them. Never make changes to a website based on nothing more than an opinion and be ruthless about cutting something that doesn’t work. Oh, and tie your Webmaster Tools account into the Analytics account. When a website is first built, its all about the owner’s taste and the designer’s past experience. Taste is subjective: Classical or Speed Metal? Be willing to throw out what you may personally like in favor of what the numbers say when talking about your site. This may sound obvious to the point of stupid but many small business owners cannot stand to be wrong, even if it’s a subject they know little about. They feel like they have been doing this for twenty years and know their business.